Wisconsin-based artist and producer Julian Lynch began releasing solo music in 2009, and has since recorded five LPs along with an array of EPs, cassettes, and film scores. Julian balances his output of solo material with his pursuit of a joint PhD in anthropology and ethnomusicology, and more recently his role as guitarist in the band Real Estate since 2016. 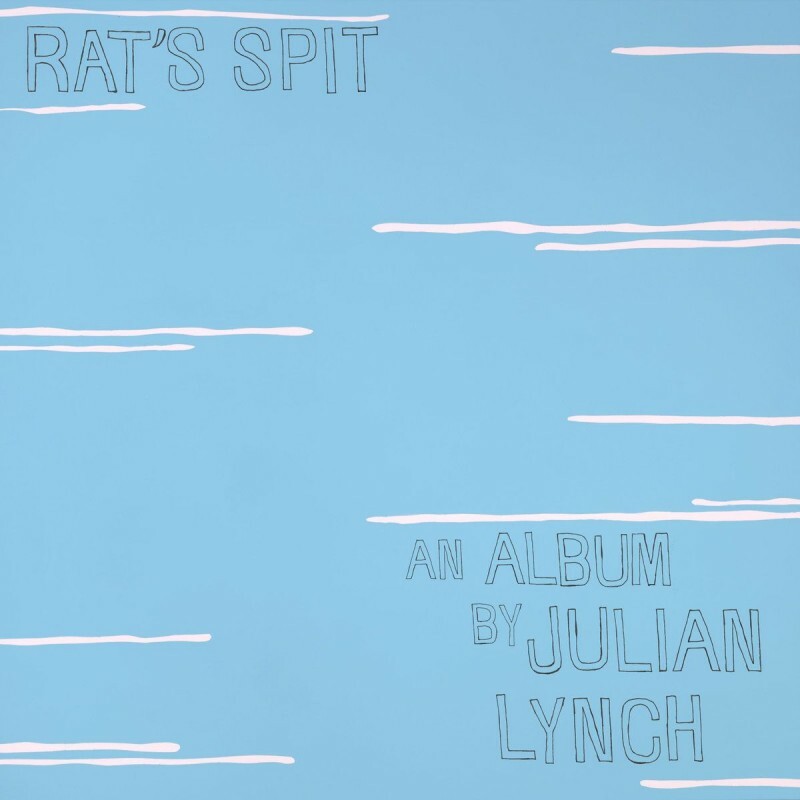 Rat's Spit, Julian's latest full length, arrives on January 18th, 2019.